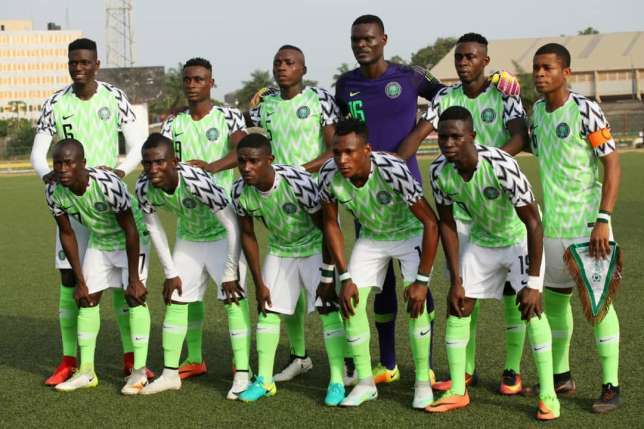 Flying Eagles midfielder Adeshina Gata has expressed delight after Nigeria’s U20 national team picked the ticket to the 2019 FIFA U20 world cup in Poland on his birthday. Gata speaking in a chat with www.brila.net said it was a rare and special occasion for him to have secured the ticket to the world cup on Friday February 8th with Nigeria and described the feat as a perfect gift for him. difficult against Niger and one that tasked the team a lot where they had to fight and sweat things out on the pitch.